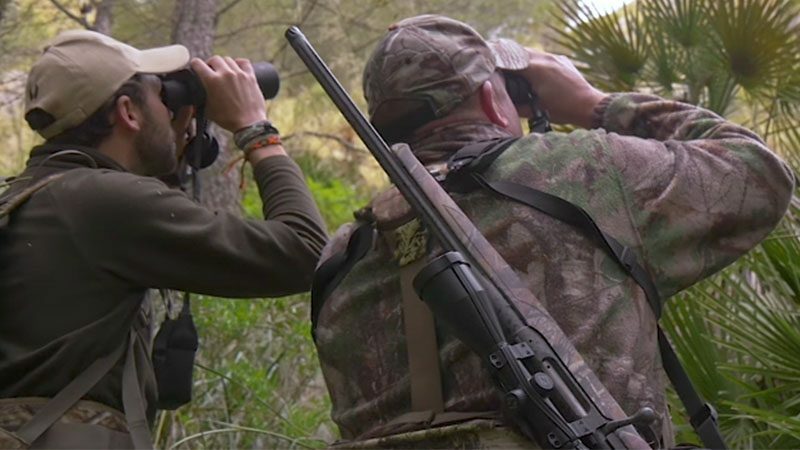 Team Wild TV’s, Steve Wild is on the hunt for the sought after Balearic Boc in the mountains of the beautiful Spanish Balearic Islands in Mallorca. 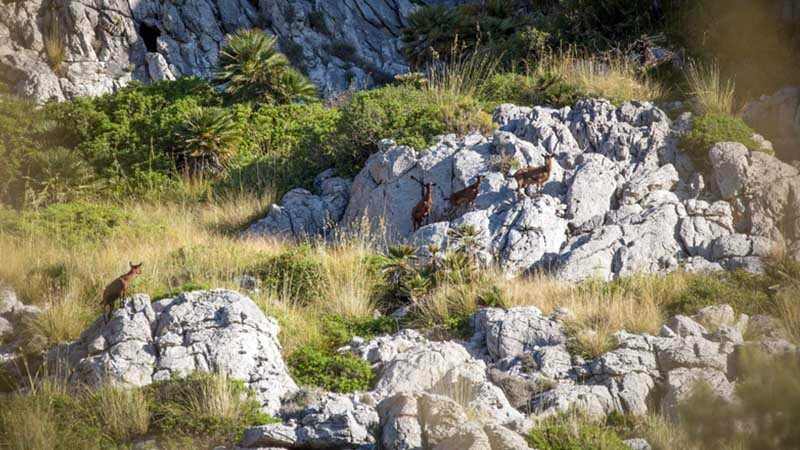 The Balearic Boc is an indigenous species and they have often proven to be quite elusive when it comes to tracking. The terrain here is very tough which makes hunting this animal incredibly difficult. Hunting here is hard work but it’s unique only to this island. 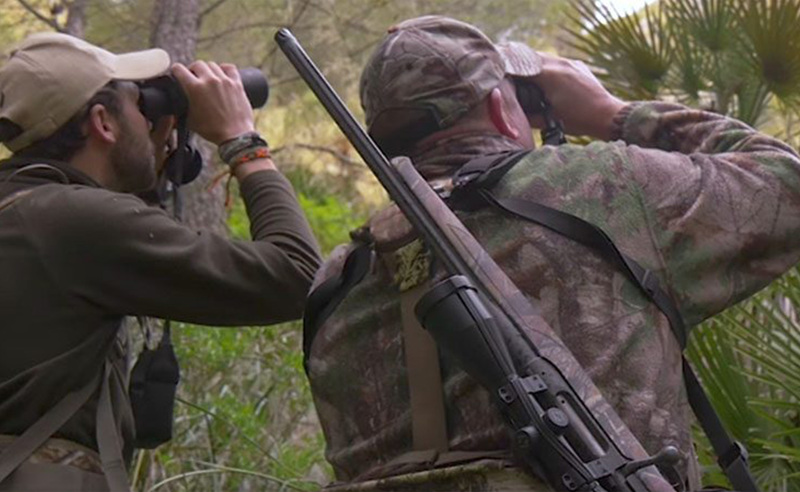 Hunters from all over the world have ambitions to come here and hunt this specialist species. 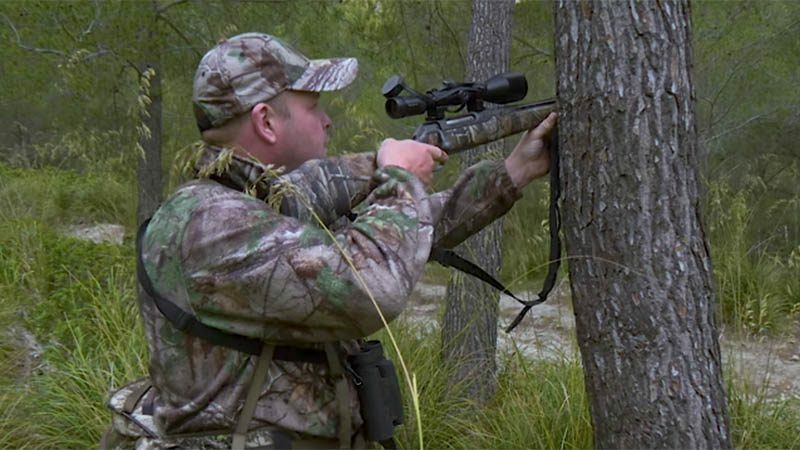 This particular hunt was more about the management of the species than a trophy hunt. We were looking for a particular type of animal, a female that had passed breeding age or a younger female that’s too young to produce young. This allows the land mangers here to help maintain a healthy population for years to come. The terrain here for stalking is really quite challenging, especially for a big guy like myself. Not particularly the distance I have to cover but with the added weight of the rifle and backpack while climbing up rocks and getting myself in a safe position to make a clean shot, is really quite hard work. We finally spotted a group of animals. We identified two animals, a younger female and an older female that was heavily pregnant. So we decided that we would stalk into the younger female and started to devise a plan. Unfortunately, as we started to glass once more before our approach the whole herd had disappeared. After a period of time and a lot of patience they soon reappeared, this time a little bit higher and further to the right. So we planned out ascent up the mountain again and set off in pursuit of our Balearic Boc. Our approach took us through a dry riverbed, among some pine trees and up into the palm trees. It was there when my guide asked if I could take a clear shot from a position next to a tree. 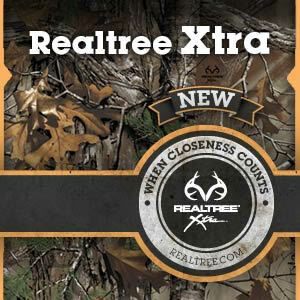 The shot was about 120 yards, the Boc was quartered and standing on a rock, as she turned broadside I deliberately squeezed the trigger on my rifle and place a perfect shot. I was absolutely elated, the stalk was hard work but that made it all the more rewarding. It wasn’t the longest stalk I’ve encountered but it was incredibly challenging. The Boc was the perfect management animal, a young female, exactly what we were after. I’ve thoroughly enjoyed my time in Mallorca and I can’t wait to come back.